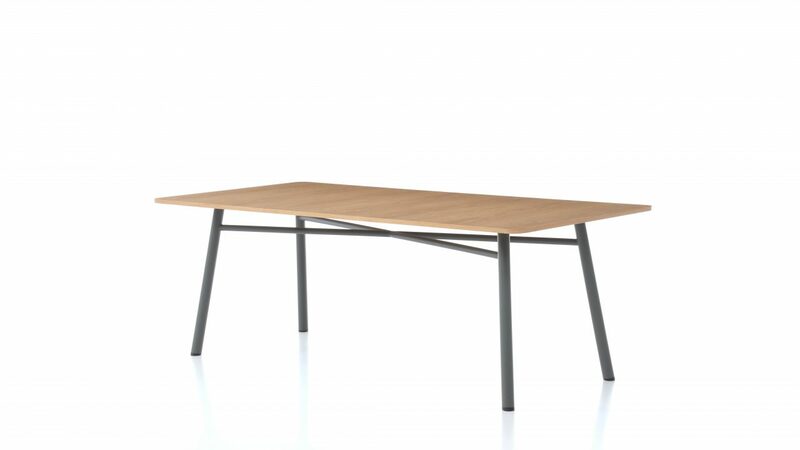 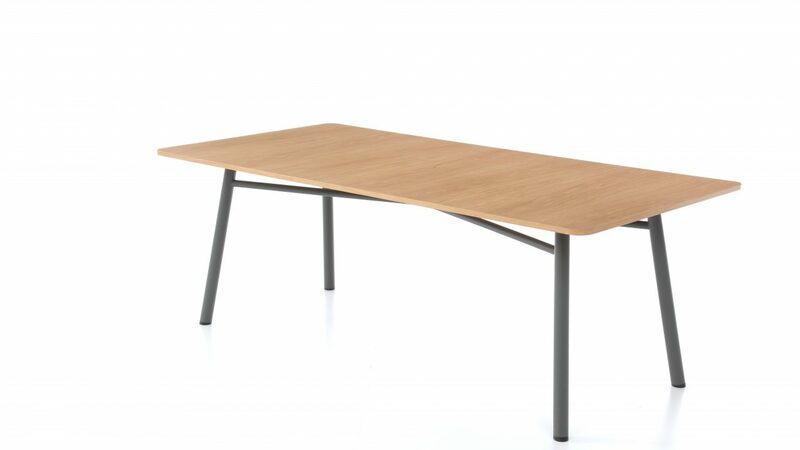 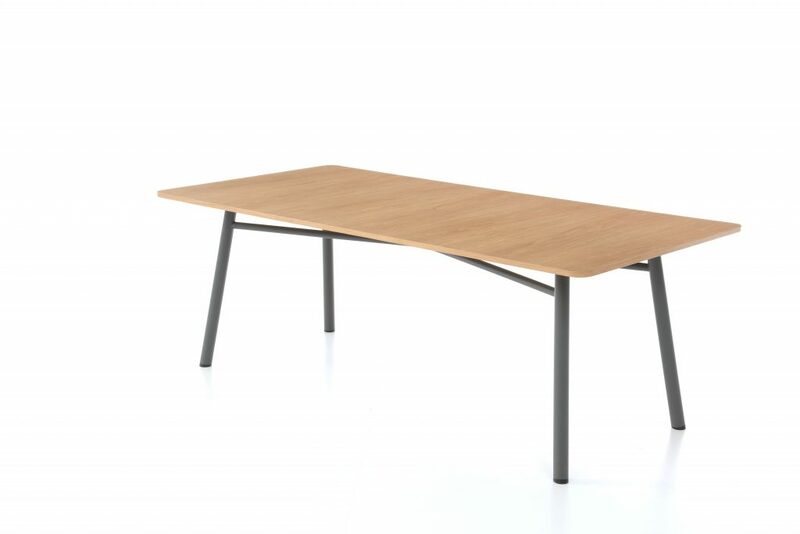 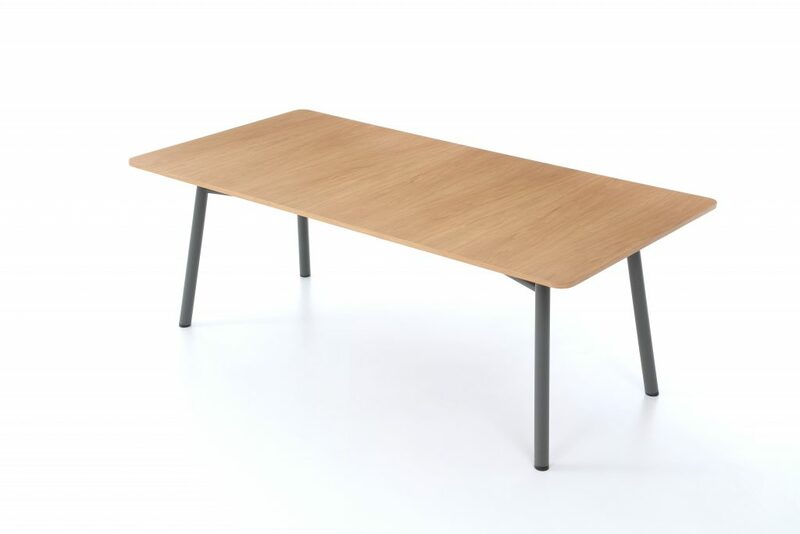 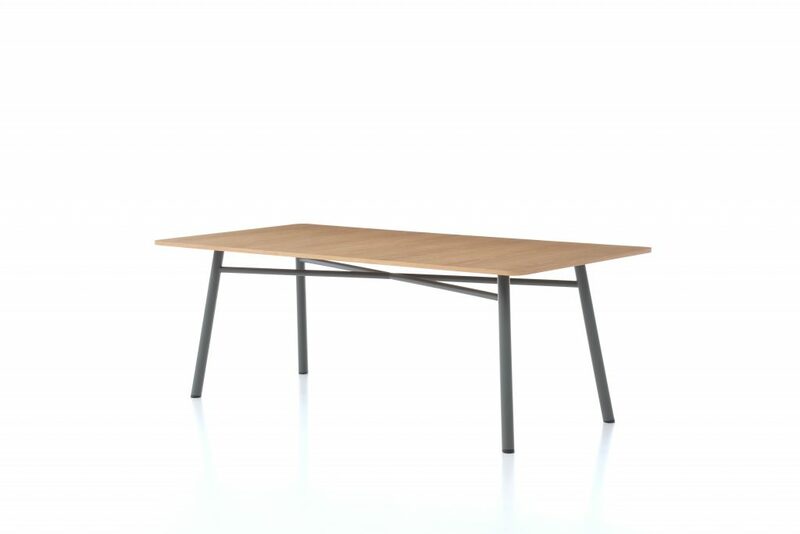 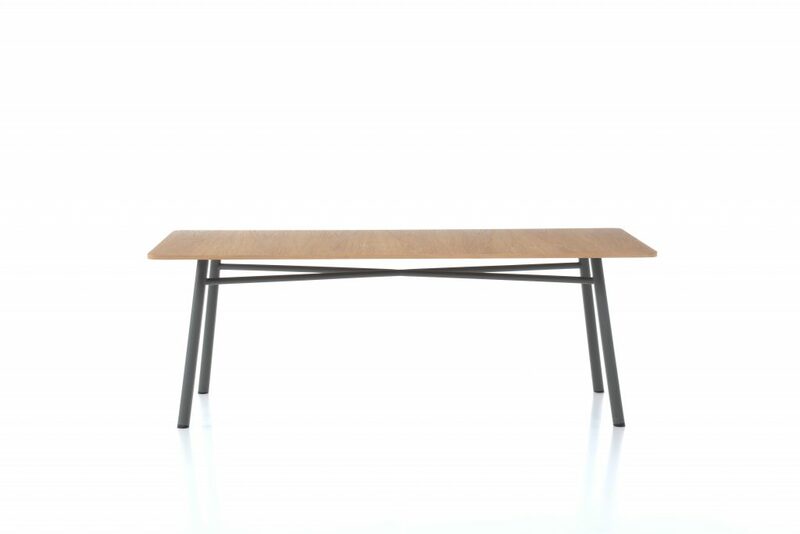 The striking Alles table range will take part in any meeting, dining or breakout area. 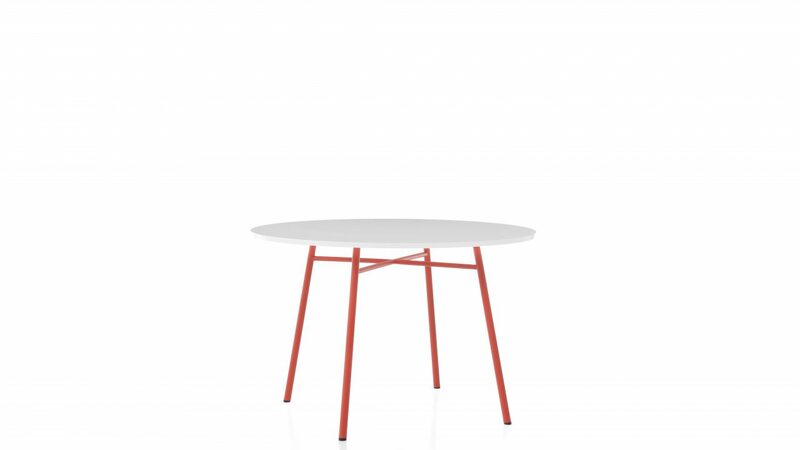 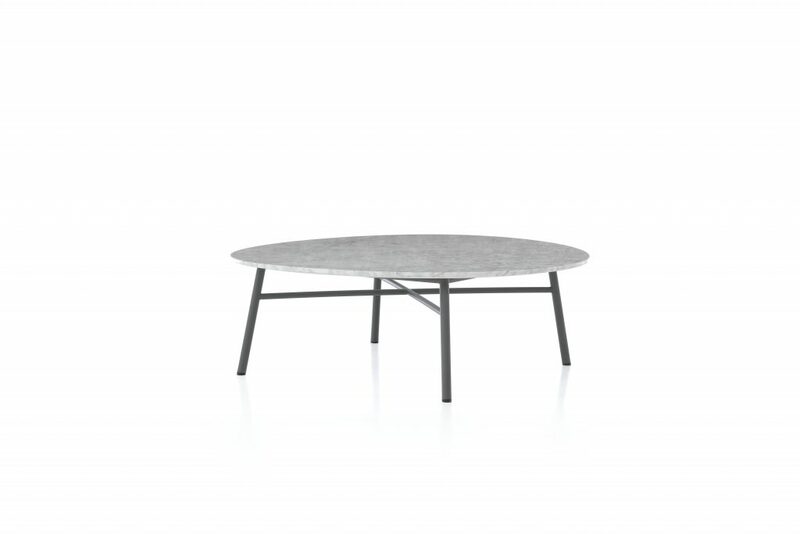 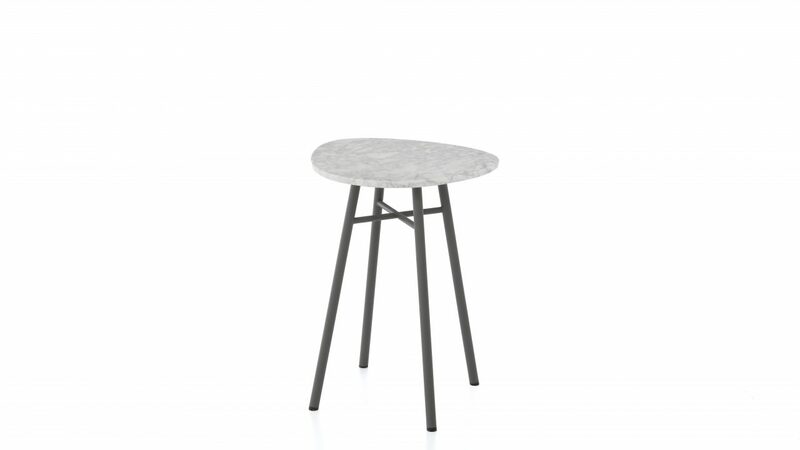 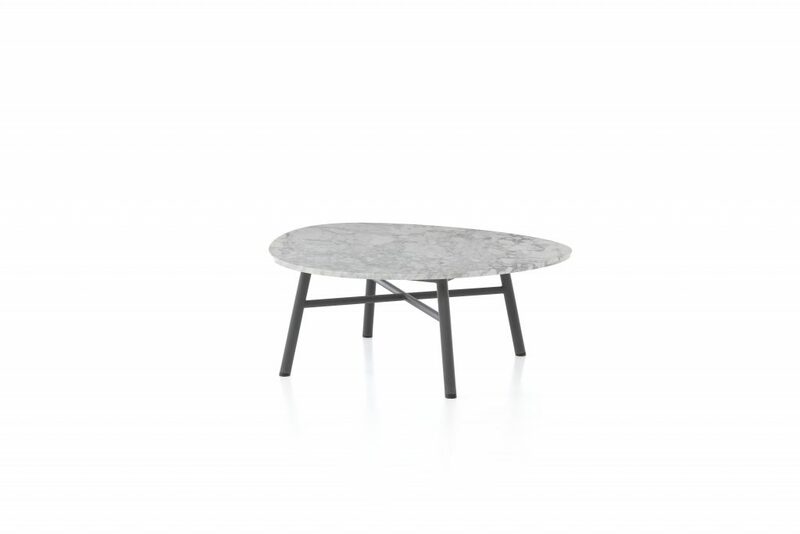 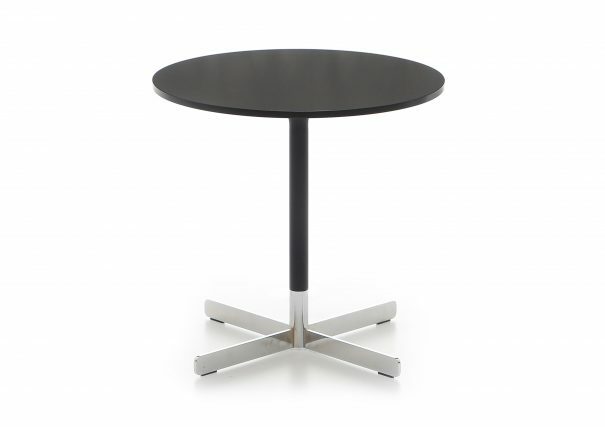 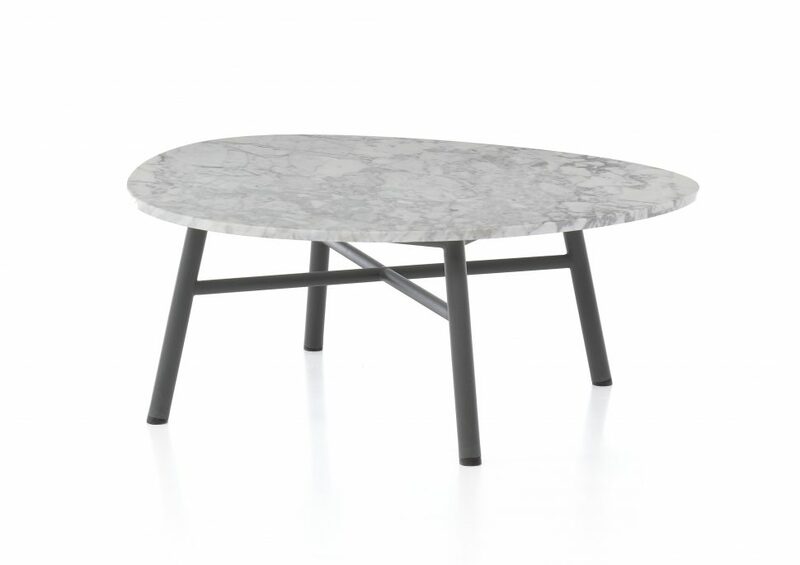 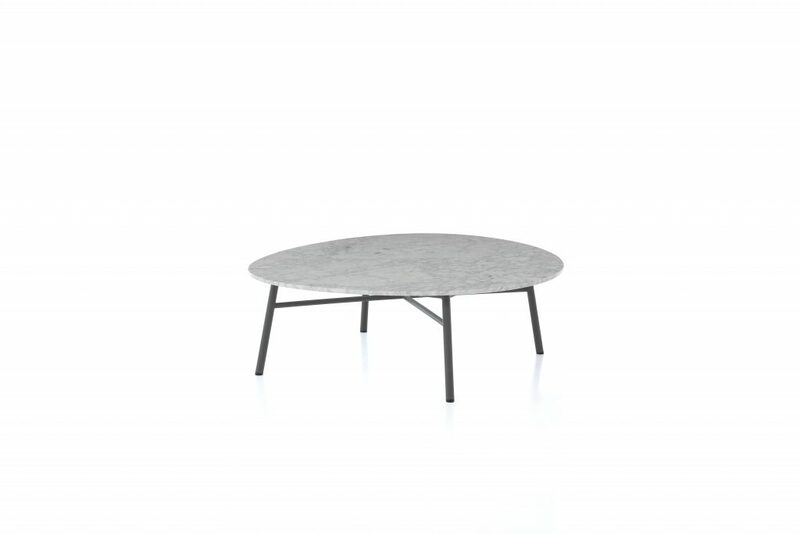 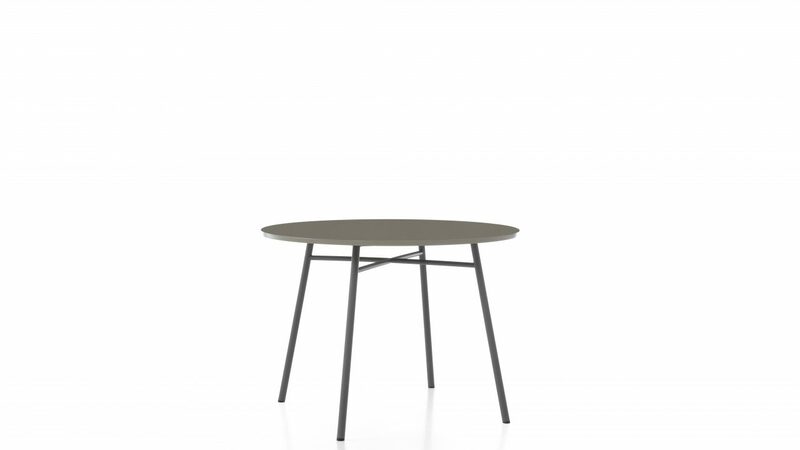 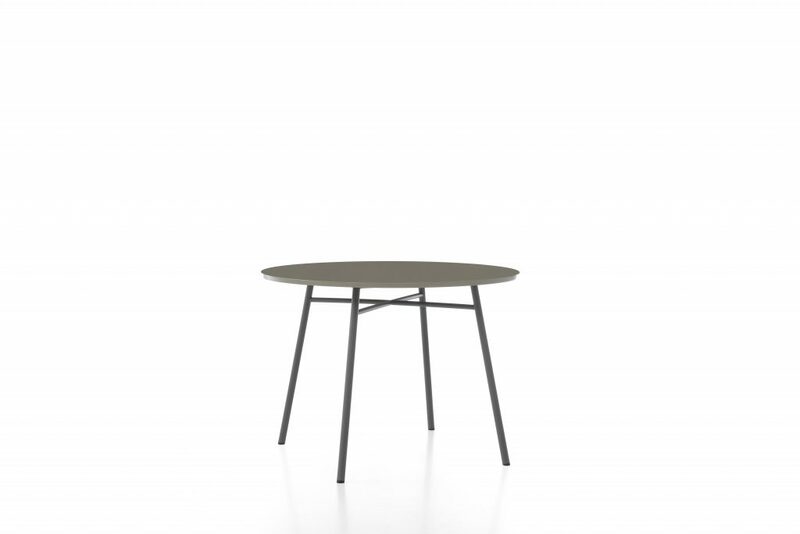 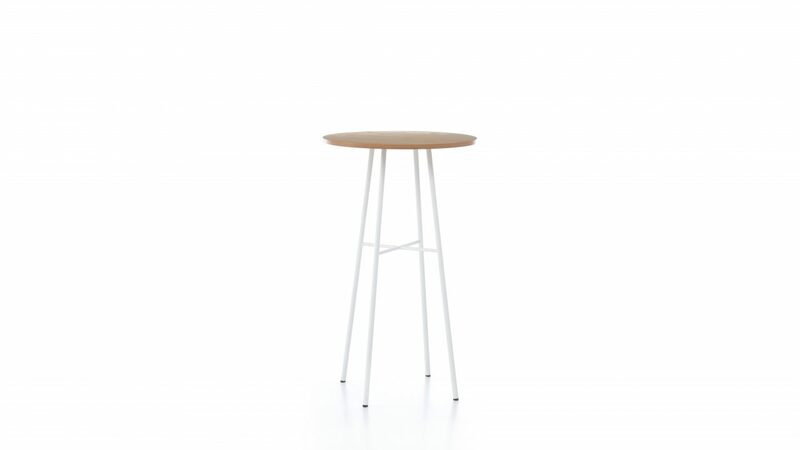 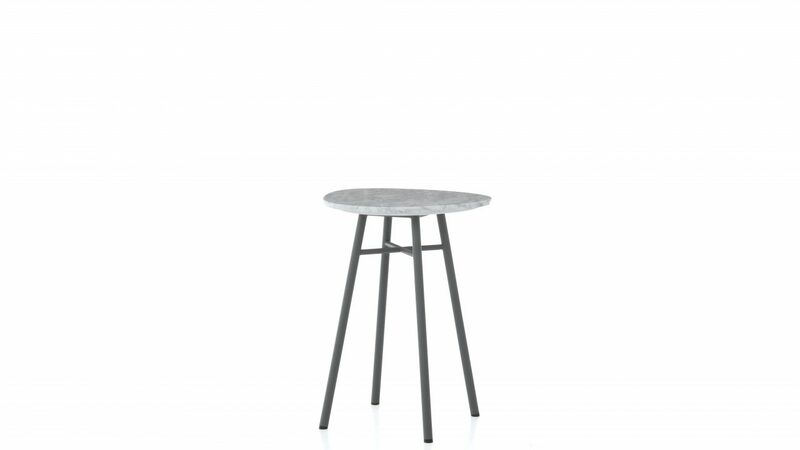 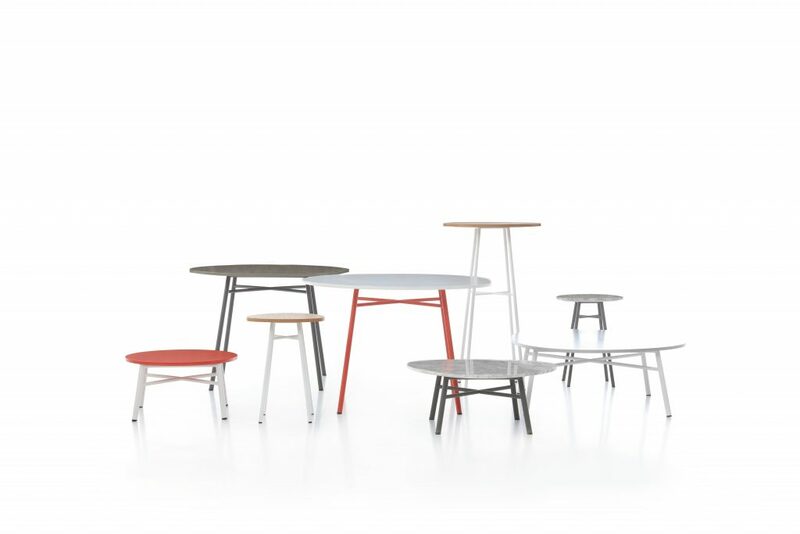 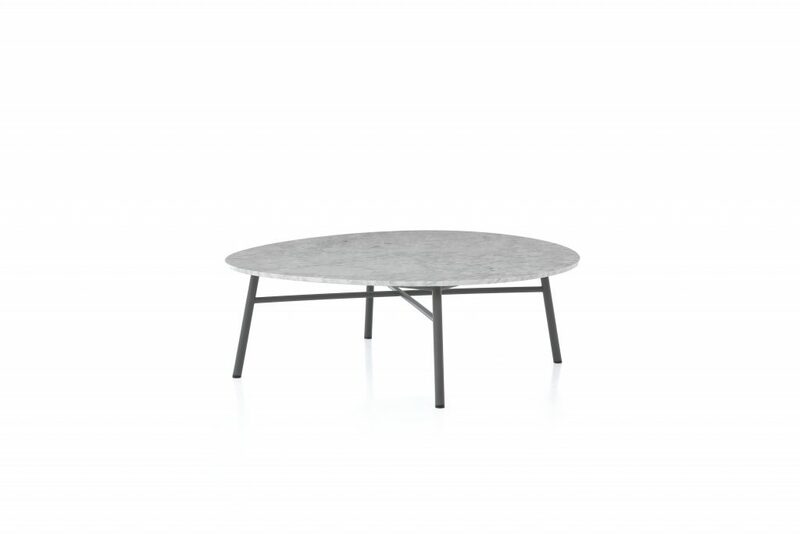 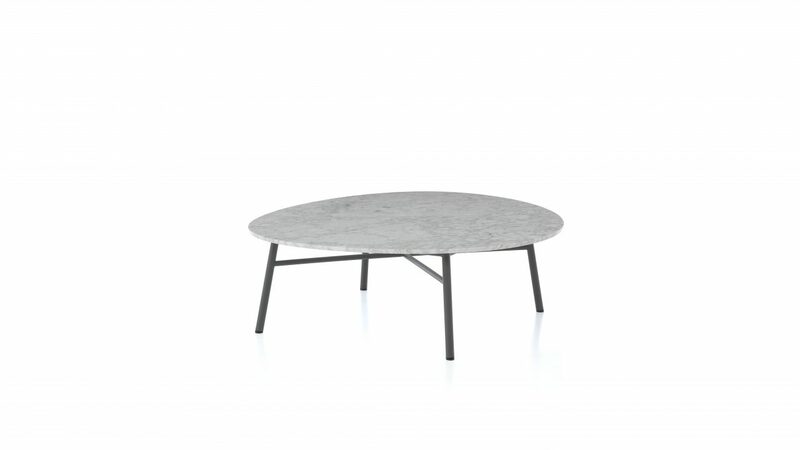 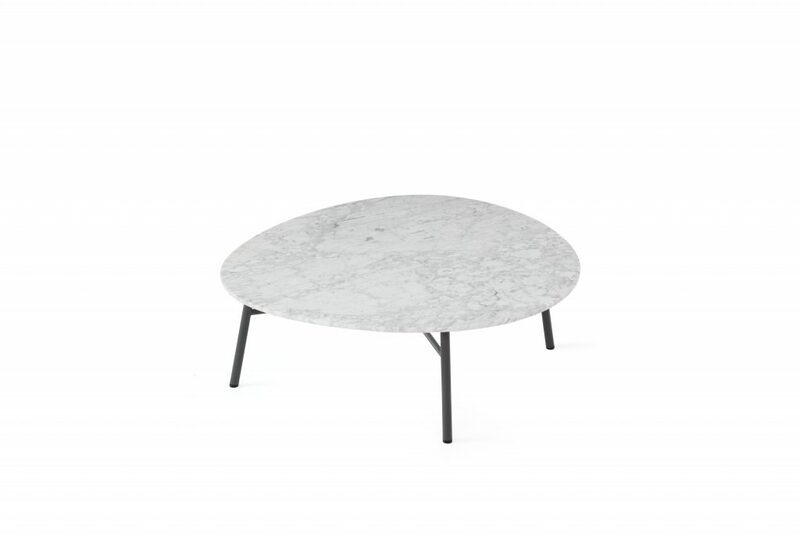 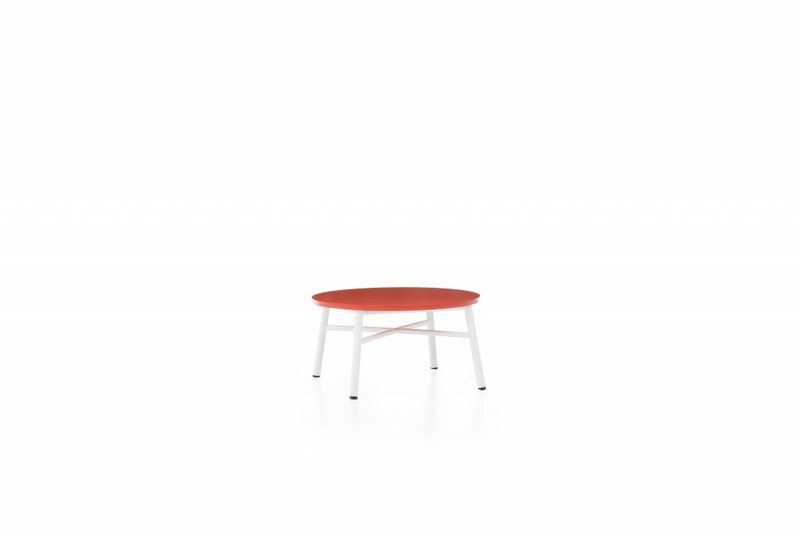 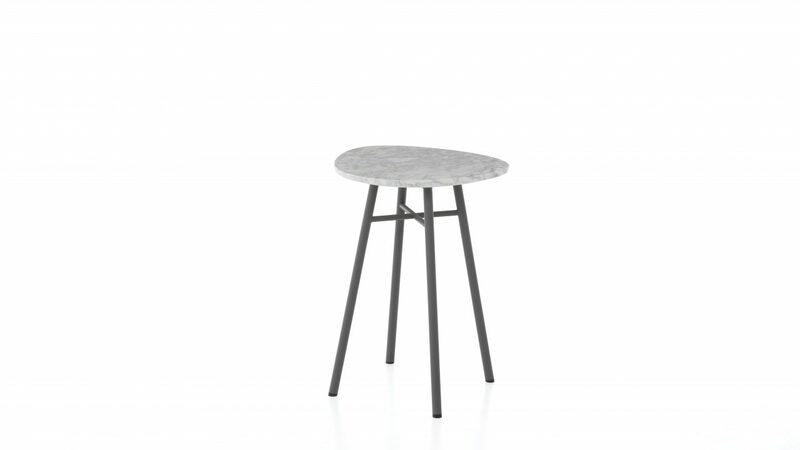 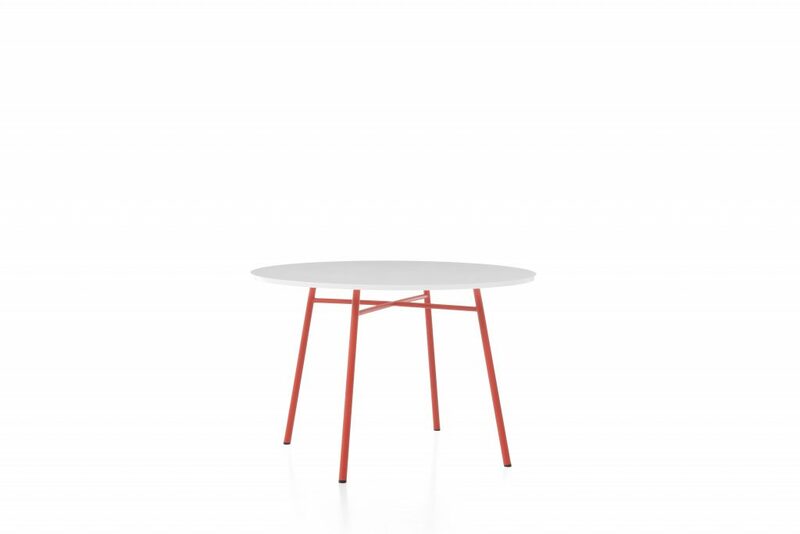 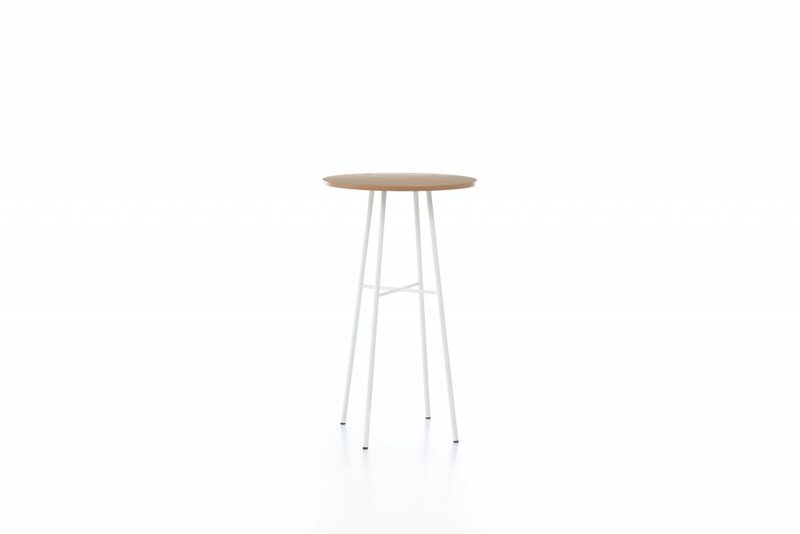 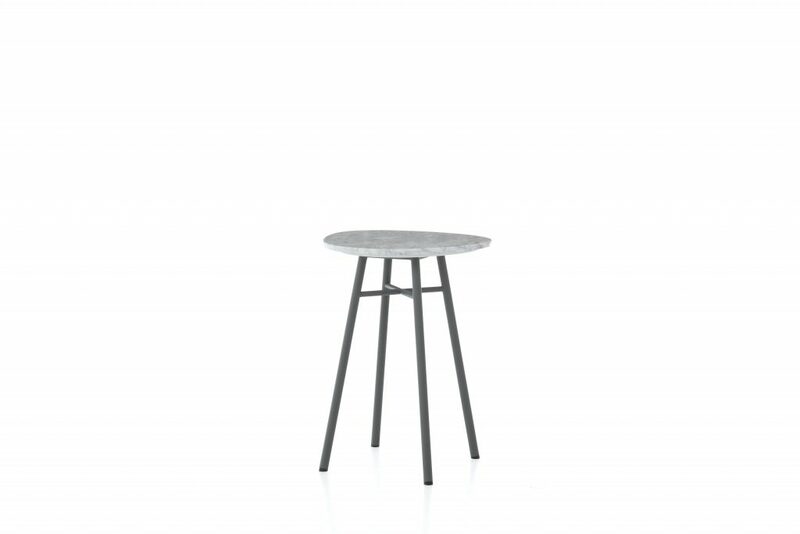 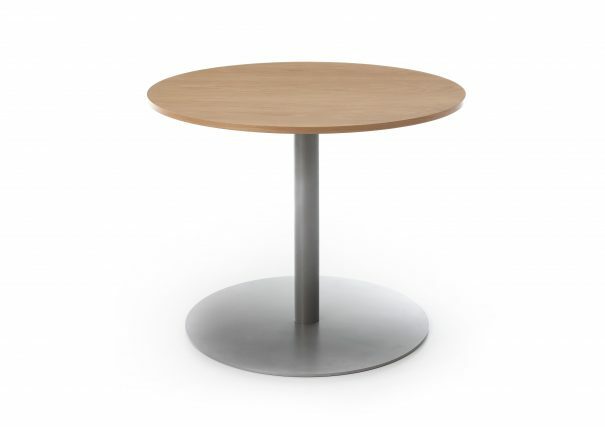 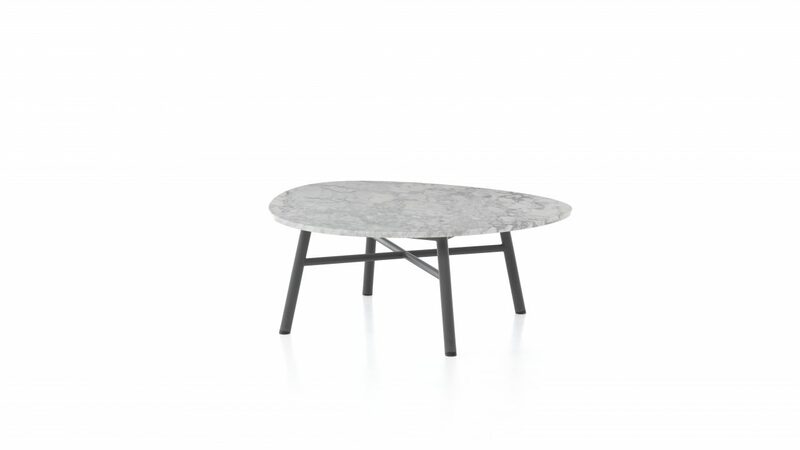 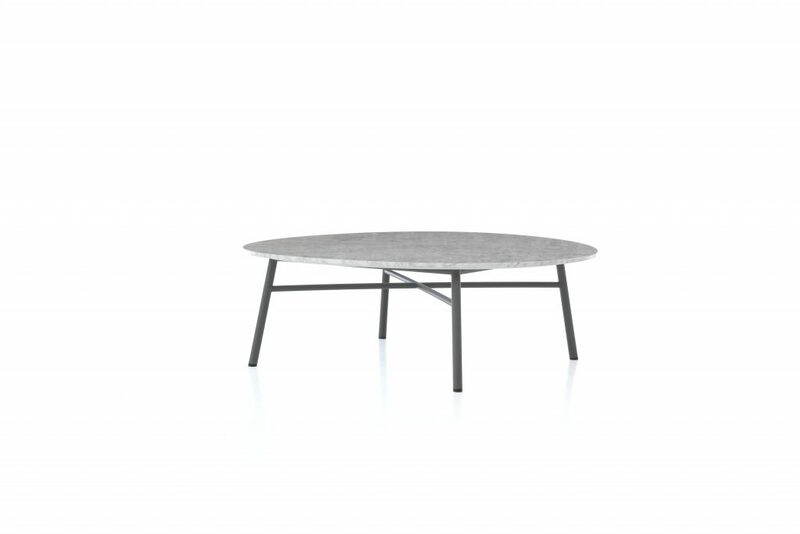 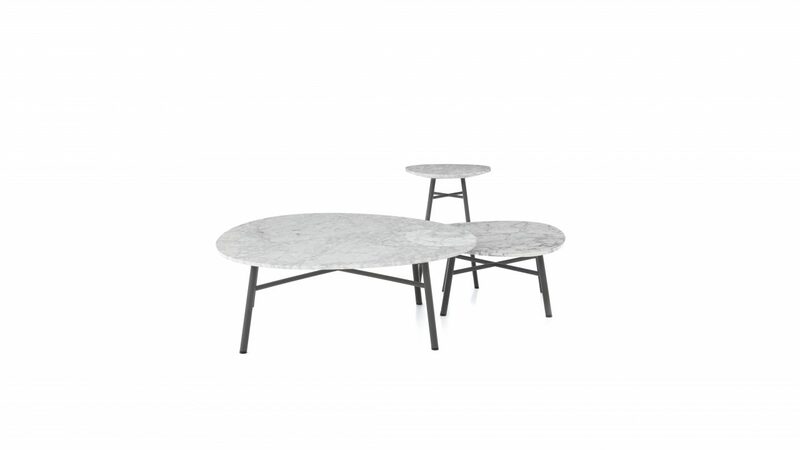 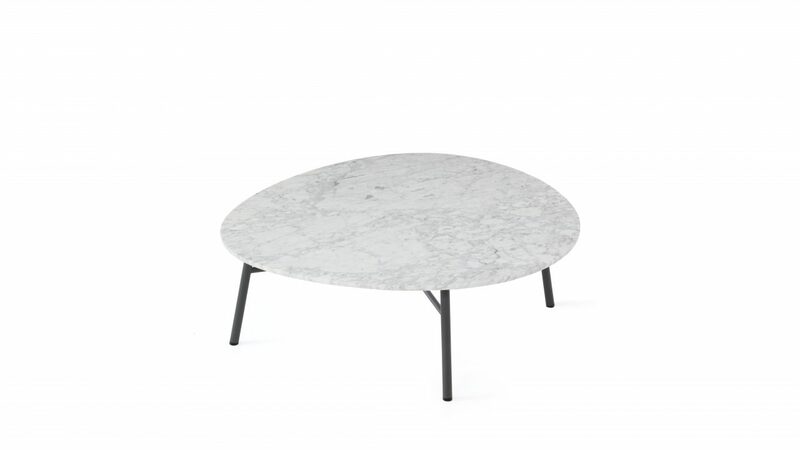 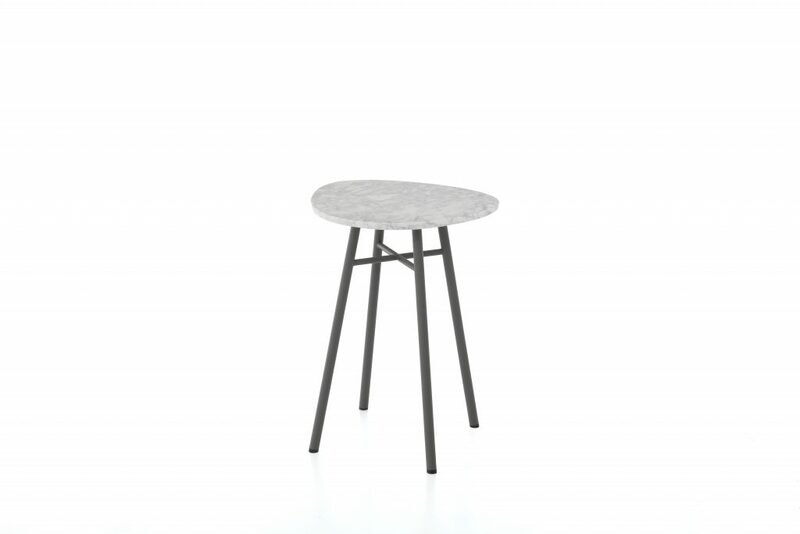 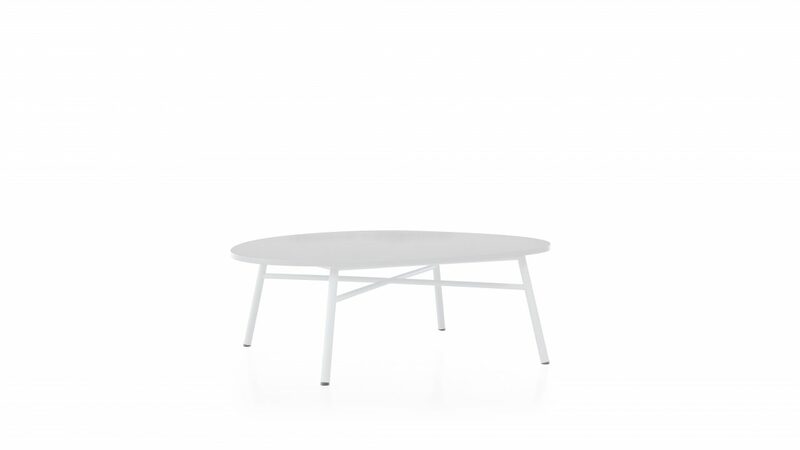 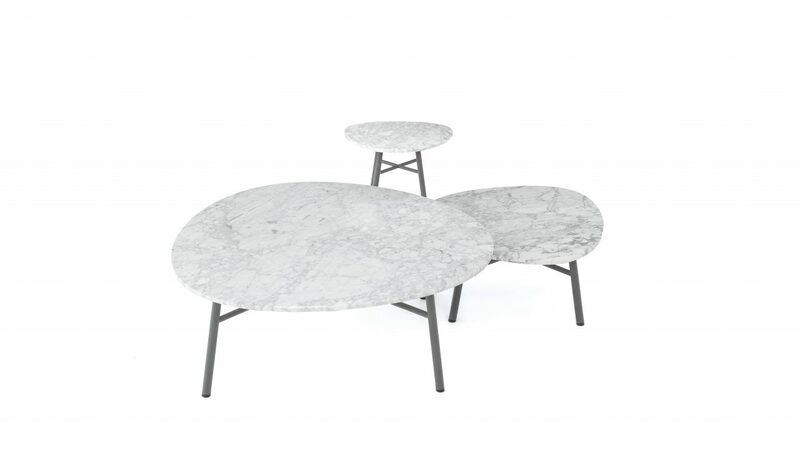 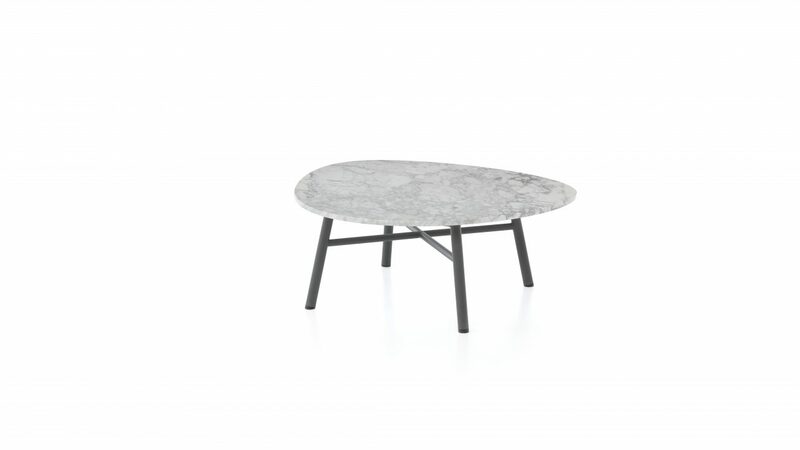 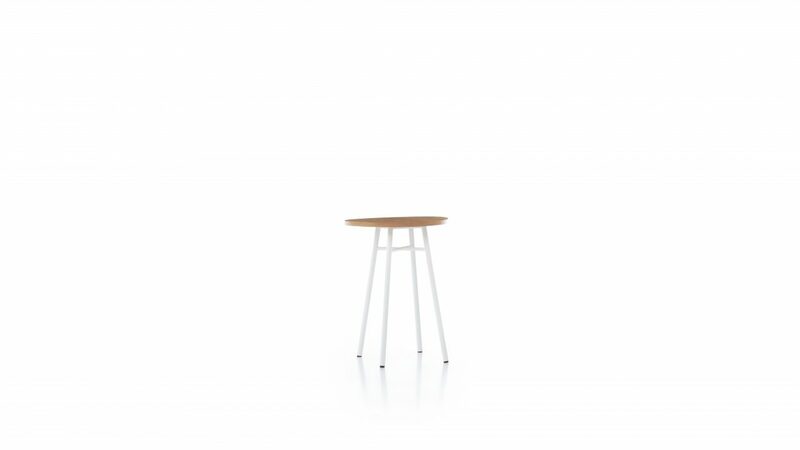 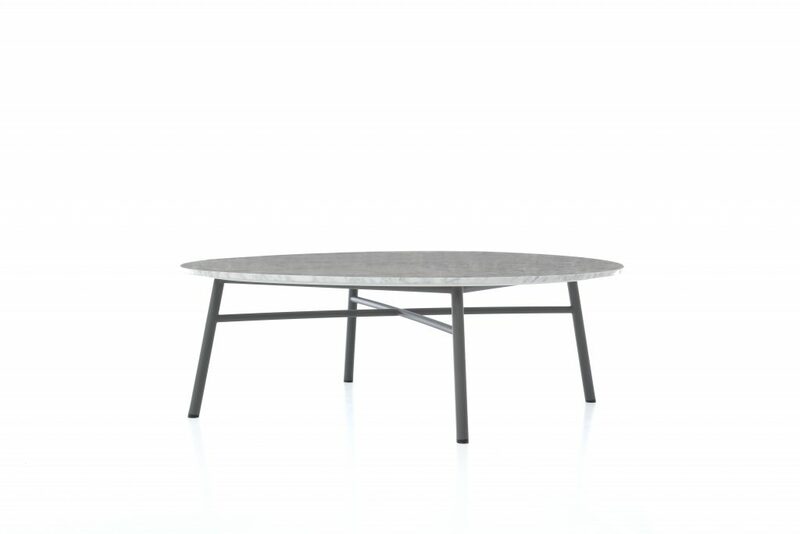 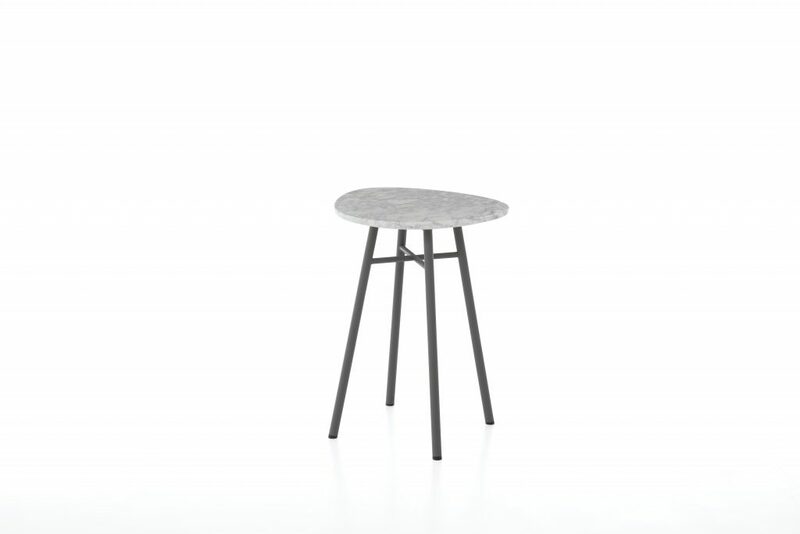 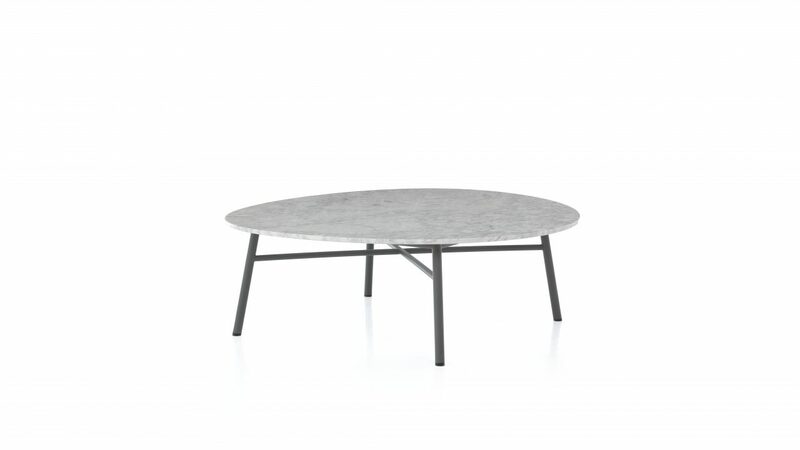 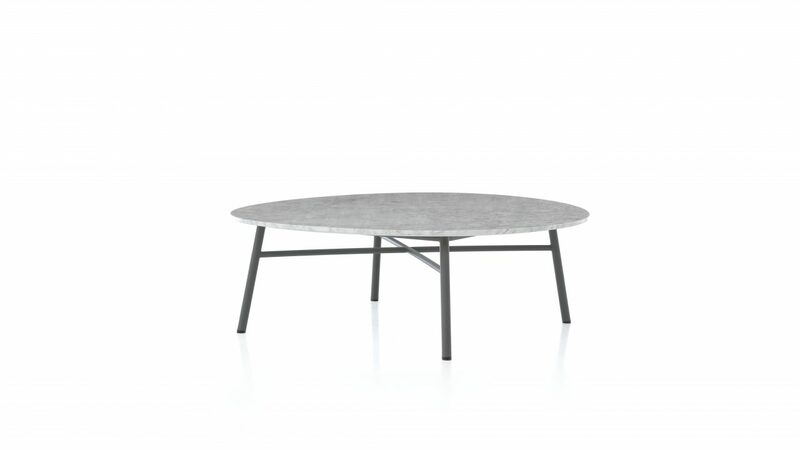 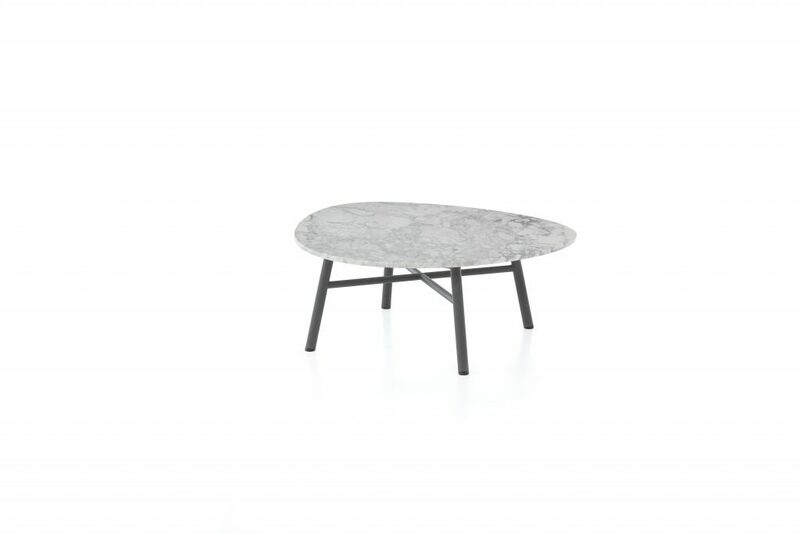 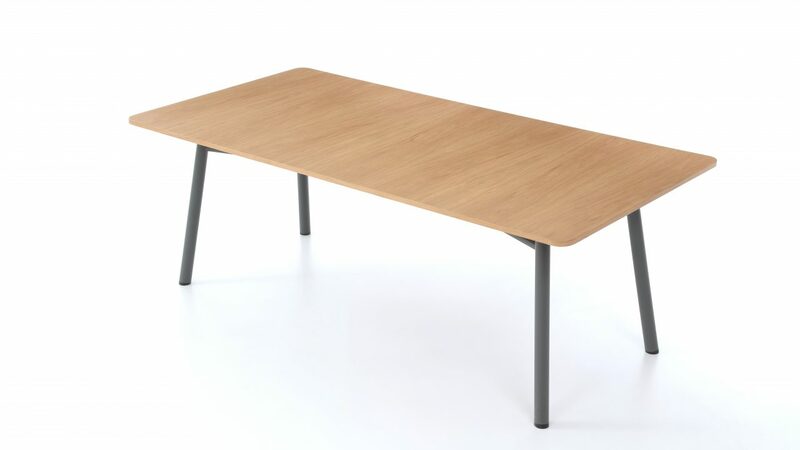 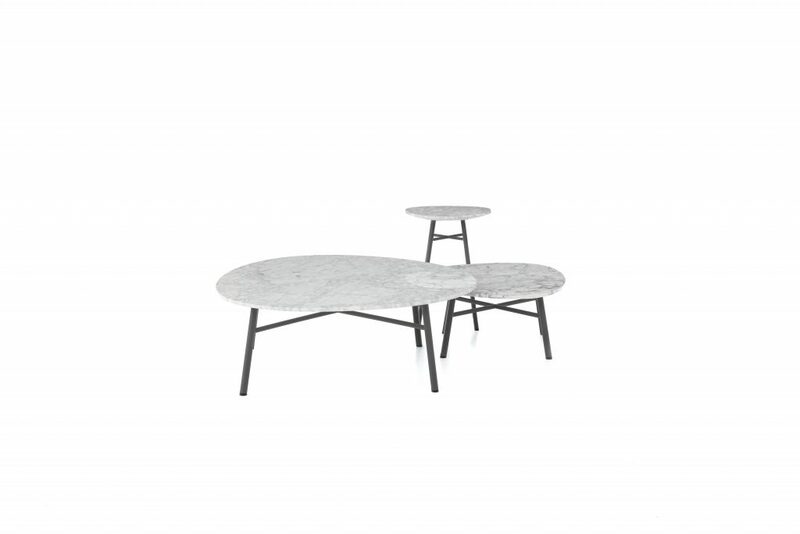 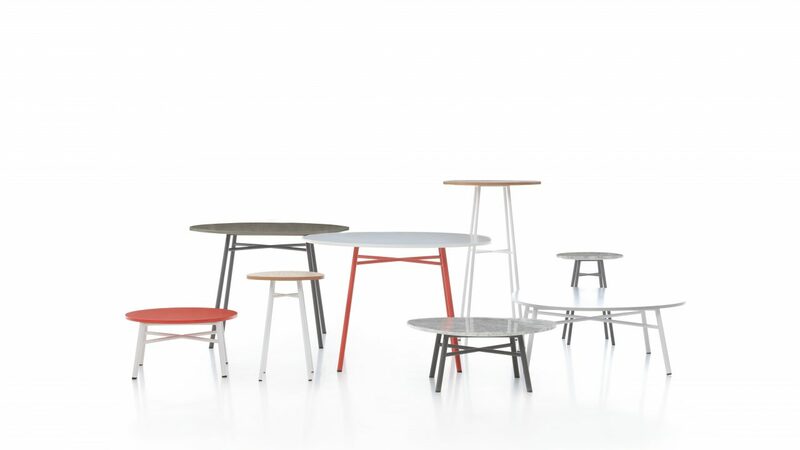 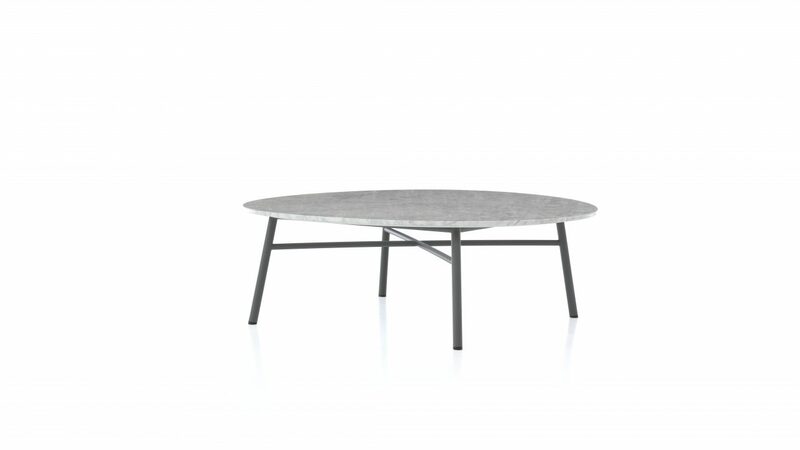 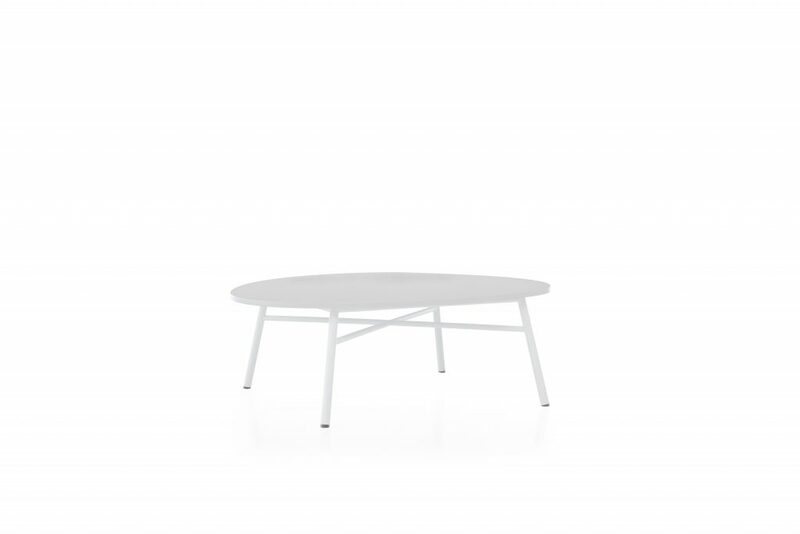 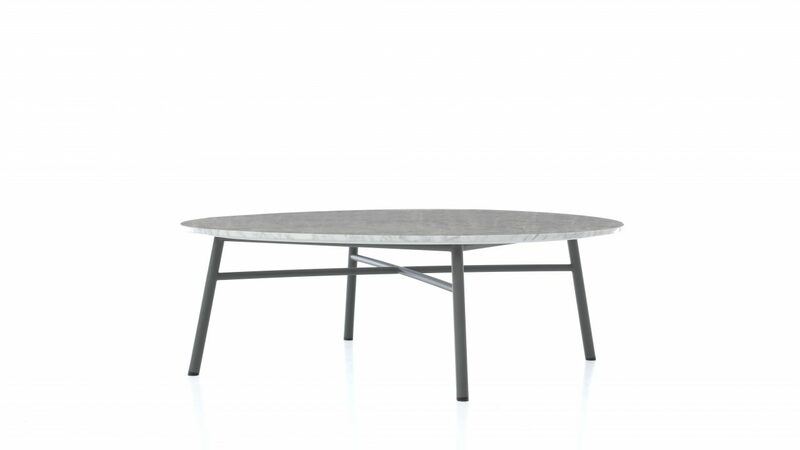 Standing on a powder coated four legs, the table top is available as circular or square and in several finishes including glass, laminated and veneered. 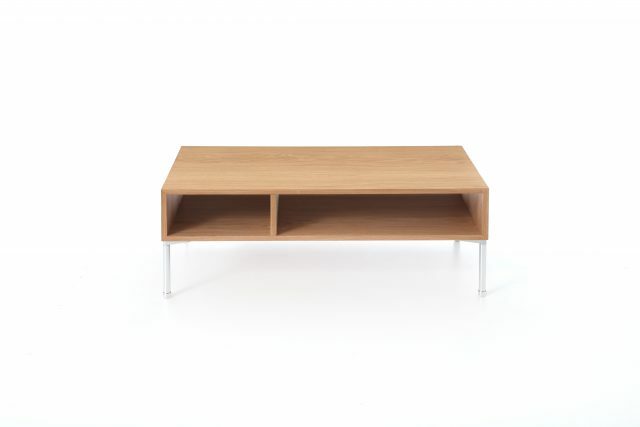 The design of Alles is perfect to be combined with the huge variety of Techo’s sofas, armchairs and chairs.